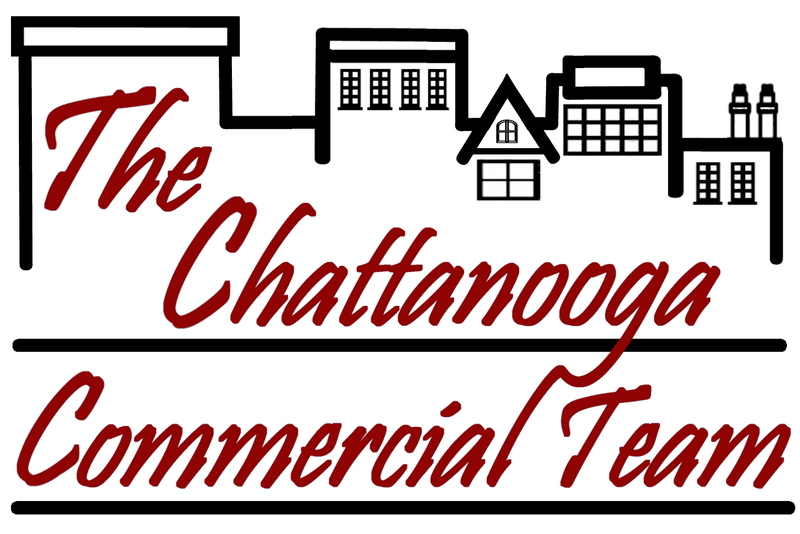 One of Chattanooga's premier residential properties, offering the discerning purchaser a spacious and elegant home that epitomizes the gold standard for craftsmanship, design, finishes and condition. The prime location in the heart of Riverview further enhances the appeal, as it is just minutes from the North Shore and our amazing waterfront, historic and scenic downtown, the local mountains, and a variety of shops, restaurants, schools, hospitals, parks and more. This stately home is perfectly situated on a 1 acre +/- lot and simply exudes curb appeal with its manicured and lush landscaping, circular driveway and expansive slate front porch. The rear stone patio and terraced back yard were designed for both privacy and aesthetics, and the patio has a delightful fountain and built-in grilling kitchen with a sink, refrigerator, warming drawer and decorative arbors. The house itself has an absolutely fantastic floor plan with large, open rooms, an amazing kitchen that is open to the gathering and breakfast rooms, master on the main, a finished basement, amazing storage space and a 3 bay garage. As you begin your tour, you will immediately note and appreciate the attention to detail, such as the decorative lighting, arched doorways and columns, specialty ceilings, plantation shutters, crown moldings, hardwood and tile floors, solid surface countertops, custom cabinets, closets and organizer systems, Control 4 Automation, top of the line-appliances, 4 HVAC units, 2 water heaters (one is tankless), elaborate security system, gas generator, irrigation system, water filtration system and central vacuum - just to name a few. The main level boasts a gracious foyer with marble and granite tile, a custom crystal and iron chandelier, sweeping staircase, and arched openings to the formal dining room. The dining room is spacious enough for all of your guests and has a built in granite hutch with display lighting. The 2 story great room overlooks the rear patio and water feature via a wall of windows and glass sliding doors and has a gas fireplace with built-ins on either side, as well as, multiple arches and columns to the main hallway. A convenient refreshment center is located just around the corner in the gathering room and has a sink, wine fridge, icemaker and raised custom glass bar table for your entertaining needs. The gathering room also has a gas fireplace and a domed ceiling as does the light filled breakfast area. The gourmet kitchen is impressive, regardless of your level of skill, and features a center island that has a prep sink, Thermador 6 burner downdraft gas cooktop and Fisher Paykel dishwasher drawer; double Thermador convection wall ovens, Miele steam oven, warming drawer, an additional Miele dishwasher, a Subzero refrigerator, custom cabinetry with pull-out drawers, multiple appliance garages, granite and chopping block countertops, under-cabinet and pendent lighting and a walk-through pantry to a butler's pantry with an extra sink, additional storage and a pocket door. The master suite is at the other end of this level and has a double door entry for privacy and a nice sitting area with a gas fireplace and access to the rear patio. The master bath has separate granite vanities, a jetted tub, separate shower and a fabulous walk-in closet with built-ins galore. The upper level has an open landing overlooking the great room and foyer with one bedroom suite that has a private bath and a large walk-in closet with walk-out storage, while two additional bedrooms on the other side are adjoined by a Jack and Jill bath with separate vanities, 2 walk-in closets and more walk-out storage. For more casual entertaining, head down to the finished basement where you will find a rec room that opens to a family room with access to the back yard, an exercise room, an office with built-in desk and bookshelves, and a laundry room that is big enough to accommodate two stackable washers and dryers, folding counters, sink, fridge, dishwasher and plenty of cabinetry. This truly is a remarkable home that you must see for yourself to appreciate all that it has to offer, so please call for additional information and to schedule your private showing today. Information is deemed reliable but not guaranteed. Buyer to verify any and all information they deem important.